Buyers are getting better at managing their contracts with suppliers. In this article we will example the implications for sellers of the new focus on contract management. We are all aware of the increased attention paid by buyers to the issue of benefits realisation and the drive to ensure that the promised savings and other benefits are actually delivered upon. 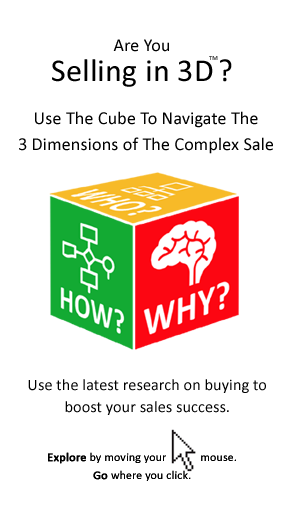 This is something that greatly concerns us as sellers. With that in mind let’s examine the less glamorous, but vitally important aspect of benefits realisation, called contract management or compliance. In particular, the implications, for sellers, of this potentially costly event. Has Your Contract Been Reviewed Recently? Contracts often lack the standard terms and conditions that would make them easier to manage in a uniform manner. Contracts are not easy to find, and indeed are often mislaid. It does not help that contracts are not stored in a central repository. Those involved in drafting and negotiating the contract have moved on to something else, the next big contract, for example. This is often the case where procurement has limited involvement after the signing. Contract drafting makes the ongoing assessment of performance difficult, with clauses and terms being at a more general, or generic level. Contract management and compliance is not just about the legal paperwork of itself, but rather how it is used to systematically measure, manage and drive supplier performance. 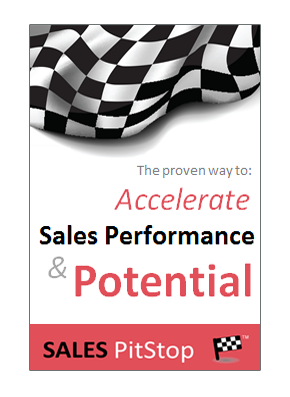 ‘…used to systematically measure, manage and drive supplier performance’. For sellers who take a proactive approach, contract management represents an opportunity. For others it can be an important risk. Are You Ready For A Review Your Contract Compliance? Buyer are increasing being reminded about contract management, or compliance. That means it is steadily moving up the agenda. More suppliers are being called to the table to explain any variance between what they signed up to and what is actually being delivered. This can often come as a surprise to the seller – one that can be costly. Don’t get caught off guard, should the buyer bring up the issue of performance against contract. Be proactive in reviewing performance and compliance. Ensure that the contract is something that your account managers are familiar with and keep to hand. Use it in account and project reviews, both internal and external. Track progress in implementation and highlight as early as possible any risks that may arise to hinder performance. Performance is a two way street, and there are often dependencies on the buyer side to the supplier being able to deliver. It is importance that the seller reviews contract compliance for the buyer too, raising issues as they arise. In contract negotiation make sure that the contract you agree to is one that enables the ongoing review of compliance, that means paying particular attention to loose or overly ambitious terms. Would you like to discuss this or any other aspect of account management? Click here to contact The ASG Group.